Before you book your tickets to Norway, find out what kind of documentation is required to enter the country and whether you need to apply for a visa beforehand. The Schengen area, of which Norway is a part, includes Austria, Belgium, Denmark, Finland, France, Germany, Greece, Iceland, Italy, Luxembourg, the Netherlands, Portugal, Spain, and Sweden. A visa for any one of the Schengen countries is valid for a stay in all the other Schengen countries during the period for which the visa is valid. If you stay less than three months, you have a valid passport, and you are a European, American, Canadian, Australian, or Japanese citizen, you don't need a visa. Visas are valid for 90 days within a six-month period. Any national not referred to in this list should contact the Norwegian Embassy to ensure legal visa requirements. Allow at least two weeks for processing. Extending a Norwegian visa is only possible in the case of force majeure or for humanitarian reasons. If you are an American citizen and you plan to stay in Norway past three months, then you must apply for a visa at a Norway visa application center (located in New York, the District of Columbia, Chicago, Houston, and San Francisco) before you leave the US. All applications are assessed by the Royal Norwegian Embassy in Washington, DC. European Union, American, British, Canadian, and Australian citizens do not need return tickets. If you are a citizen of a country that is not listed here or you are unsure about your situation regarding a return ticket, please contact a Norwegian Embassy in your country. Norway requires a special airport transit visa for citizens of certain countries if they stop in Norway on their way to other countries. Such visas only allow travelers to stay in the airport's transit zone; they are not allowed to enter Norway. 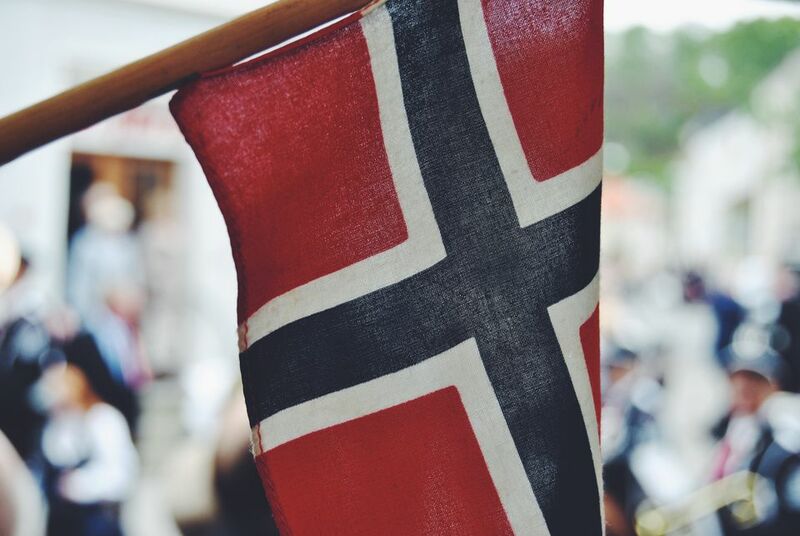 Foreign nationals requiring visas may be granted emergency visas upon arrival in Norway if the cited reasons are exceptional and if the applicants were unable to obtain visas through the normal channels through no fault of their own. Note: The information shown here does not constitute legal advice in any way, and you are strongly advised to contact an immigration attorney for binding advice on visas. When Is the Best Time of the Year to Visit Norway? Can You Use the Electrical Outlets in Norway? How Much Should You Tip in Norway?